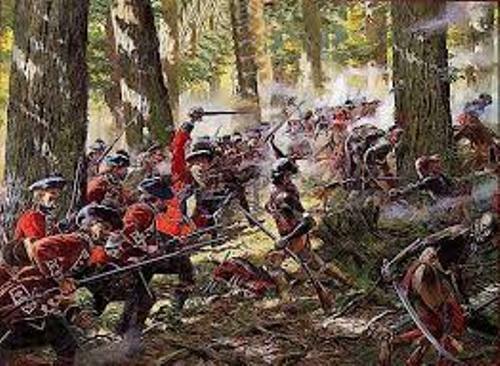 Most of you know nothing about the French and Indian War Facts. 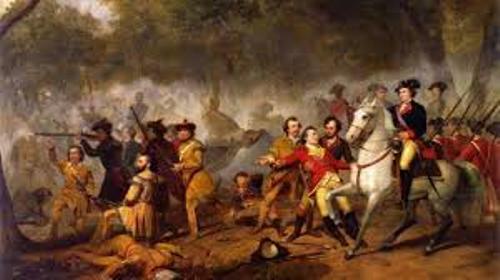 It was a famous war between New France and British America. Both sides were supported by their parent nations. Not to mention there are Native allies. Here are some satisfying facts about such war. There was a young man named George Washington. Robert Dinwiddie sent this man to southwestern Pennsylvania. The order was to get rid of French forces from the Ohio Valley. Unfortunately, the French refused. The next year, Washington returned along with hundreds of forces to ambush the enemy. The war was part of the WWI. The battle was initiated by George Washington. It set the world on fired. There were thousands of people died during the war. Winston Churchill even called it the First World War. As a matter of fact, it included battles in Philippines, Caribbean, Europe, Africa, and India. Even though it’s called as the seven years’ war, the battle actually lasted 9 years. The hostilities began in 1754. However, the Great Britain didn’t declare war on France formally. It was in 1756. The conflicts occurred between these great nations. As the result, there was ratification made on February 10, 1763. 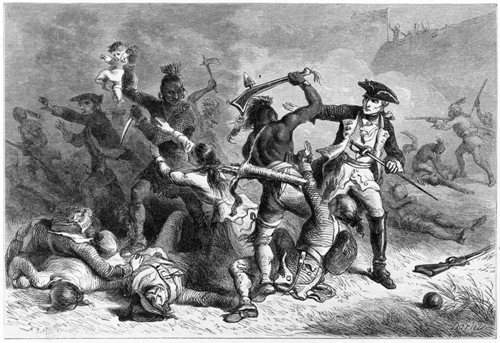 It’s true that many Native Americans sided with the French. However, some tribes were sided with the British and remained neutral. They weren’t monolithic. They fought alongside with the forces nearby. Several days after the war started, some delegates of the 13 British colonies had a meeting in Albany. Benjamin Franklin came up with a plan. He wanted to unify the colonial governments. The war indeed increased the number of Cajuns. As a matter of fact, the British expelled many Acadians in 1755. They were afraid that these people would be rebellious. As the result, refugees went to France and the American colonies. The war inspired many things including the Yankee Doodle. The lyrics were considered to have been composed by the British during that war. Later, the patriots adopted these during the Revolution of America. Find facts about Crimean War here. The war produced many fighting men. One of the most famous was Robert Rogers. He applied guerilla tactics to penetrate into enemy territory. 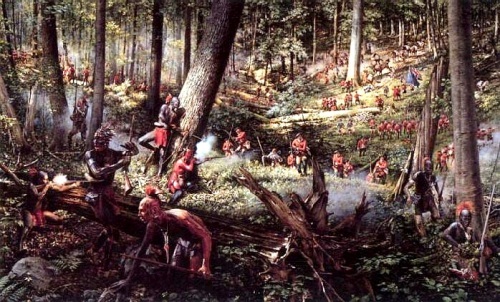 He had been successful in many battles including the raids of Native American villages and the French forts. The Treaty of Paris resulted to the fell of Florida. The British obtained this territory. The Spain conquered Louisiana, though. Get facts about English Civil War here. When the war ended, the British had deep debt. The Sugar Act, Townshend Acts, and Stamp Act, were enacted to gain more money from the 13 American colonies. The colonies started to rebel. 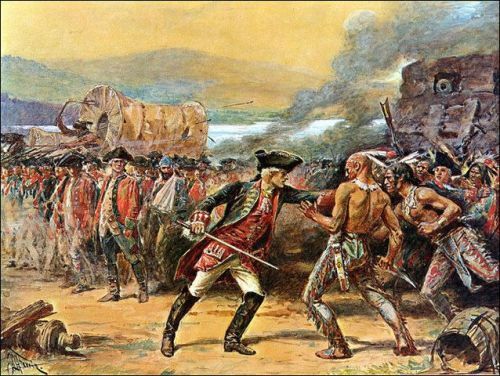 What do you think about French and Indian War Facts? Those who love to know the ancient Chinese story need to take a look at the Han dynasty facts.